There’s more to Oxford than the university with its dreaming spires, brainy students and even brainer dons. This beautiful city has something to offer everyone, even the most demanding of vistors – children. 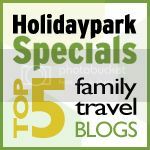 If you decide on Oxford as the destination for your next family getaway, check out http://www.travelodge.co.uk/hotels/book/oxford-hotels for fantastic deals on spacious, comfortable family rooms that won’t break the bank. Perhaps it’s because we get to do it so rarely, but there’s something really special about swimming outdoors in the UK. Open from April to September, this open air pool is well worth the short drive from the city to swim and splash around under the (hopefully blue) sky. All that swimming will work up an appetite so pack a picnic to enjoy afterwards. The postcard-perfect village of Woodstock is also home to the magnificent Blenheim Palace, birthplace and ancestral home of Sir Winston Churchill, so you can cunningly combine your swimming trip with an educational activity. Soap is something many children shy away from, but not when it stands for South Oxfordshire Adventure Playground. 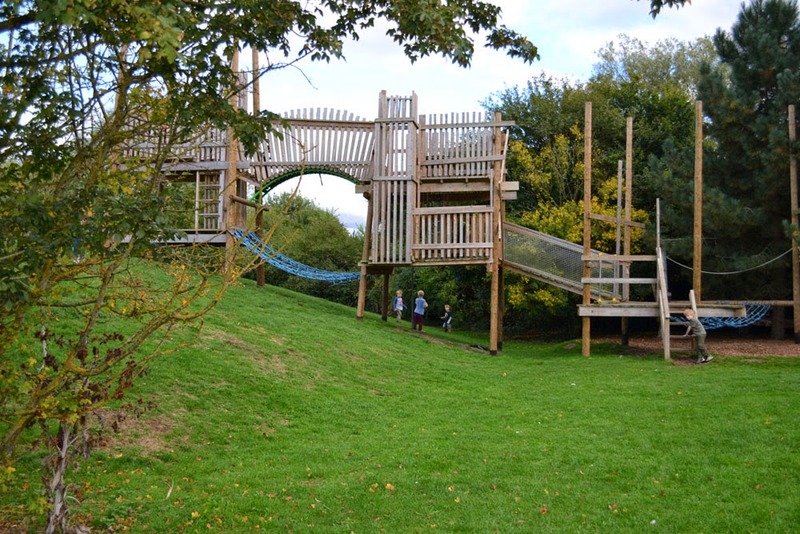 This wooden, outdoor facility is designed to let kids run free, get mucky, play together and challenge themselves in the great outdoors. It’s designed with 7 – 15 year olds in mind but under 7s are allowed in as long as they’re supervised at all times. It’s a fantastic day out and all that activity will guarantee they’ll be ready for a good night’s sleep at the end of it. A gentle drift down the river on a sunny afternoon must be the quintessential Oxford experience. Punting with children in tow could well be a recipe for disaster, so why not hire a rowboat for £20 an hour to experience the tranquility of the river and the lovely views of the ancient university buildings. Pack some strawberries and lemonade and sit back and let Dad do the hard work while the rest of you simply relax. Tour company Footprint Tours offer this experience, which is sure to enchant Harry Potter fans, aged 6 to 106. It’s not an official tour but when the average child first sets foot in the grand university buildings of Oxford the first thought they’re likely to have is ‘Hogwarts.’ This tour gives you the chance to visit Hogwarts Hospital and walk the halls of Hogwarts (sort of). Bring your broom and your imagination and get ready to hear lots about Alice’s Adventures in Wonderland, The Chronicles of Narnia, The Hobbit and The Lord of the Rings too – all timeless children’s classics penned in Oxford. You’re unlikely to run out of fun things to do in Oxford but if you do, remember it’s also well stocked with soft play centres, cinemas, bowling alleys, fast food outlets, parks and all the usual kid staples. But in a city with so many unique family attractions, you’re unlikely to need to resort to these to keep the kids amused.